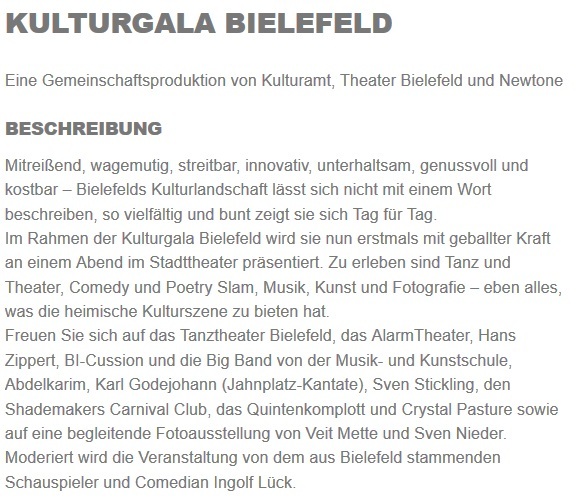 This Saturday January 24th 8 pm is the annual Kulturgala byTheatre Bielefeld. It’s a fun evening of a bit of everything – dance, theater, comedy, poetry slam, music, art and photography. But hurry as tickets are almost sold out. We have been staying inside a lot during these cold dark winter evenings. One of the things we like to do as a family is play board games. Did you know the Bielefeld Library has a game room where you borrow games for only 1 euro! 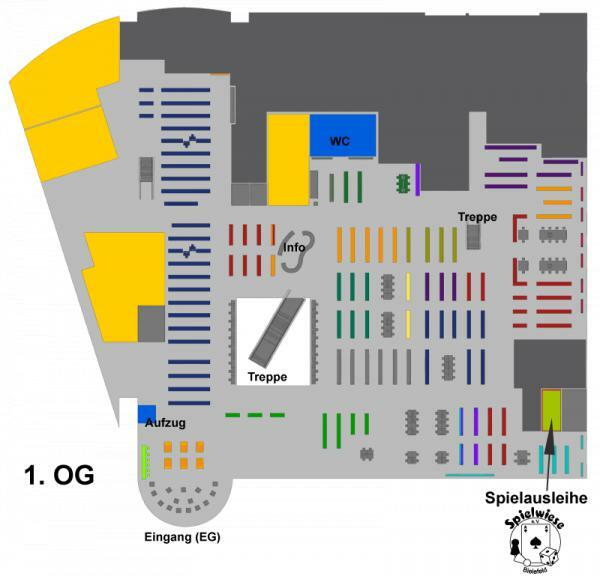 It’s on the first floor of the library (see map below) and run by the Spielwiese games club. It’s open on Saurdays from 11 – 13.45. You can borrow up to three games for 1 euro each for a week (50 cents for Bielefeld university students). They have a huge selection of games from the very youngest (lots of Haba) to grownups. They are serious game experts and love to answer questions.